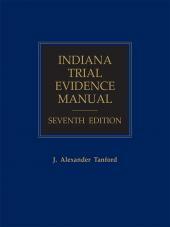 The authority on Federal Evidence Rules saves you valuable research time. 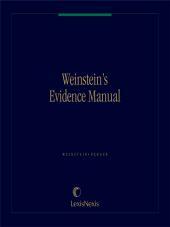 The authority on Federal Evidence Rules saves you valuable research time. Here's hands-on accessibility to expert guidance, in a convenient single volume. 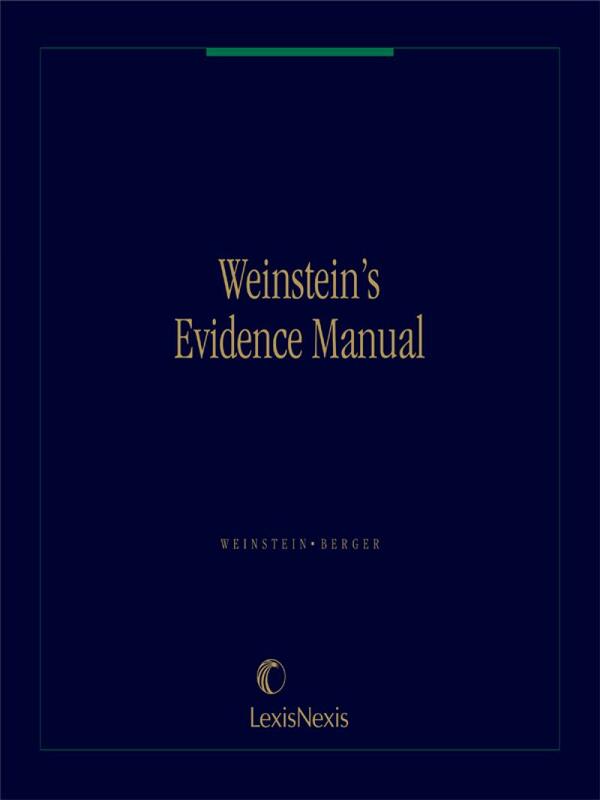 Useful on its own as a convenient quick reference guide, or as a companion to the six-volume masterwork, Weinstein's Federal Evidence. 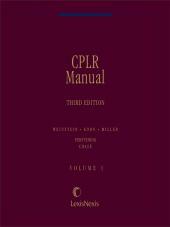 1 Volume; Looseleaf; updated annually with revision pages.